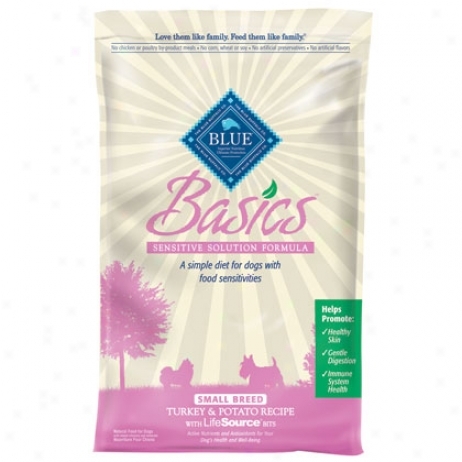 Blue Buffalo Basics Small Breed Dry Dog Food. 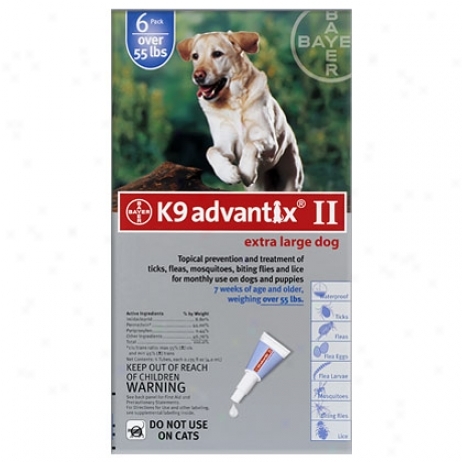 K9 Advantix 6 Pk Blue Dog Over 55 Lbs. 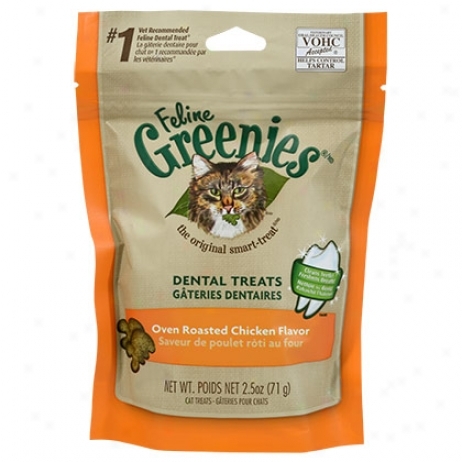 Feline Greenies Oven Roasted Chickdn 3oz. 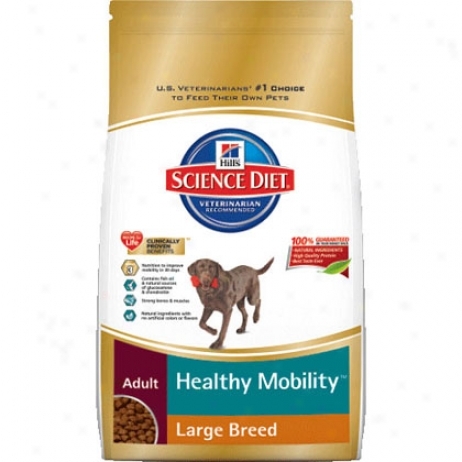 Hill'd Science Diet Healthy Mobility Large Breed Dog Food. 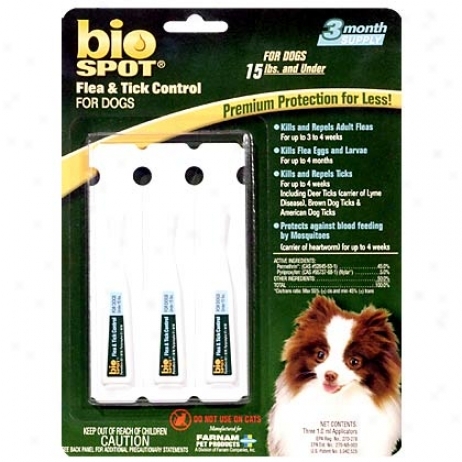 Bio Spot For Dogs Under 15 Lbs Flea & Tick 3 Pk. Bio Spot By Farnam, For Dogs Under 15 Lbs, Is A Flea And Tick Control That Kills And Repels Adult Fleas For Up To 4 Weeks, Kills Flea Eggs And Larvae For Up To 4 Months, And Kills And Repels Ticks For Up To 4 Weeks Including Deer Ticks, Brown Ticks, & American Dog Ticks. Protects Against Blood Feeding By Mosquitoes For Up To 4 Weeks. 3 Monthly Topical Applications. Do Not Use On Cats. Active Ingredients: Permethrin And Pyriproxyten. 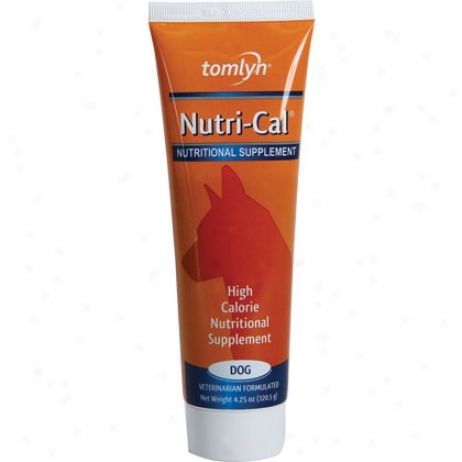 Nutri-cal High Calorie Savory Dietary Supplement For Dogs & Cats 4.25 Oz Tube. 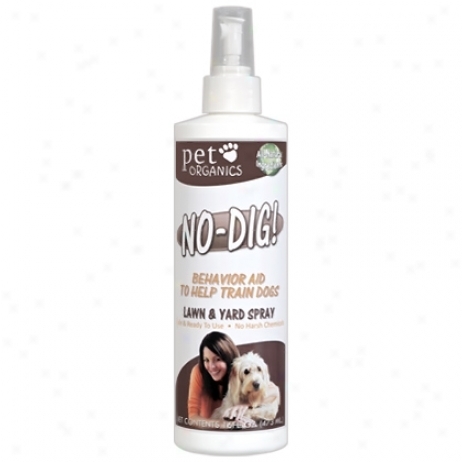 Favorite Organics No Dig Lawn & Yard Spray 16 Oz.